Luke checks out the 2003 book set in Alastair Reynolds Revelation Space universe. 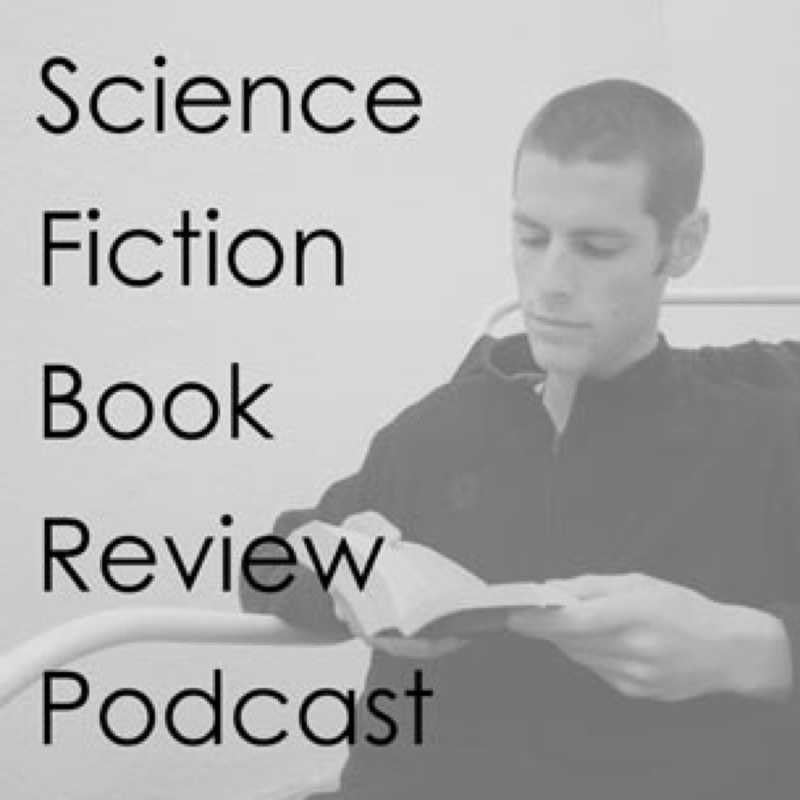 A slightly longer podcast this time as Luke discovers it contains two novellas instead of one novel. A classic time travel book from an undisputed master of science fiction, Robert A. Heinlein. Luke thought he had read this one before but he was wrong. Does this book, written in 1956, still hold up today? In 1984 Pamela Sargent wrote a long book about the terraforming of Venus. Luke read it and found it longer than he expected. Filed in News | Comments Off on The start of something new.